BOTTOM LINE: It is hard to find such good features in this price category. BHS-730 offers durable construction, stylish design, comfort and lifetime sweatproof waranty. The high quality sound is essential for full and rich experience, while you are listening to your favorite songs. A pair of Bluetooth headphones can improve this experience because they are practical when you are doing your workout or running around the block. The list of the available Bluetooth headphones on the market is amazing. So, it can be a little challenge to find the best pair to invest in. Perhaps you have heard about the popular and highly rated headphones such as Powerbeats 2 by Beats or Jaybird X3, headphones with a great performance, but the price tags are little over the top for us. 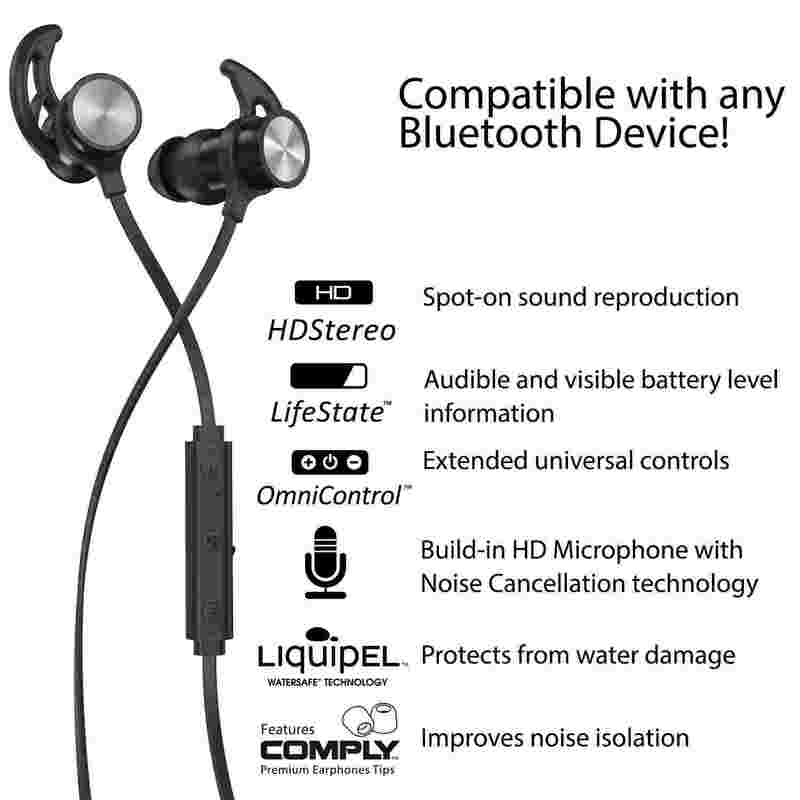 Phaiser BHS-730 Bluetooth Earbuds are both highly rated and dramatically discounted on Amazon. When you are seeking high-fidelity sound, wireless freedom or comfort, Phaiser BHS-730 with the affordable price and over than 11k customer reviews can be an interesting choice. 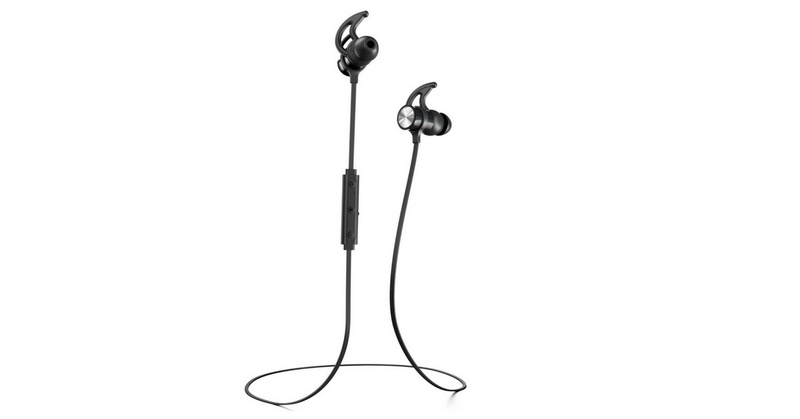 Similar to the Jaybird X3, the Phaiser BHS-730 Bluetooth headphones has the tiny wings helping them perfect to fit in your ears, while you are doing your sports activities. During your workout, you will certainly appreciate the sweat and water resistant features, the comfortable feeling in the ears and the fact that Phaiser BHS-730 fits surprisingly well. Available in 5 colors – Blackout, Heliotrope, Limegreen, Oceanblue, and Redheat to satisfy your aesthetic ego. The sound is main and most important part of each headphone. The power, treble and the bass should be of the highest possible quality to get most of the music. With 8 millimeter speakers and latest Bluetooth version, be ready for high definition and balanced sound. Phaiser BHS-730 has a built-in A2DP stereo to serve stronger bass, lightweight treble, and great line clarity that lets you heard the sound details without any extra effort. High quality sound – 8mm speakers combined with Bluetooth for accurate HD sound with powerful bass. The memory foam tips offer great external noise isolation. Magnetic and secure fit – Patented winged earphone tips can hold the Phaiser BHS-730 during your activities. Lifetime sweatproof warranty. If you damaged them by sweat, the developer will replace it with a new pair. Made of high-quality materials – Made from aviation-grade aluminum-magnesium-alloy. Fully charged, can be used for 4-6 hours. Main competitors have better battery life. It is hard to find such good features in this price category. Phaiser BHS-730 Bluetooth Headphones offer high quality sound, durable construction, comfort, stylish design and lifetime sweatproof warranty. The question is: Is the Phaiser BHS-730 worth your money? At this time is this product dramatically discounted on Amazon, has still a 60 day no question protection and money back guarantees. At the beginning of this review, we mentioned two main competitors. Jaybird X3 and Powerbeats 2 Wireless In-Ear Headphone. If you are not sure the Phaiser BHS-730 headphones are the right the ones for you, you may consider these alternatives. The 3rd product of Jaybird’s X series is smaller than ever, has a longer battery life, better sound, and a more secure fit. The smaller frame is more comfortable and offers a better fit for different ear sizes. Long up to 8-hour battery life. Secure fit even during workouts and intense physical activities. With the MySound App, you can customize the sound of your Jaybird X3 headphones for a personalized experience. Beats is an audio brand founded in 2006 by famous music producer Dr. Dre and Jimmy Iovine. Powerbeats 2 Wireless Headphone was designed to be lightweight and durable and provide a high quality, premium sound performance.